Ever since I got my new headphones, people on Discord and Skype could listen to me watching videos and listening to music, which is pretty annoying. At first I thought this was the fault of those applications, but when checking the input settings of Sound Preferences I saw that macOS was picking up on this as well. 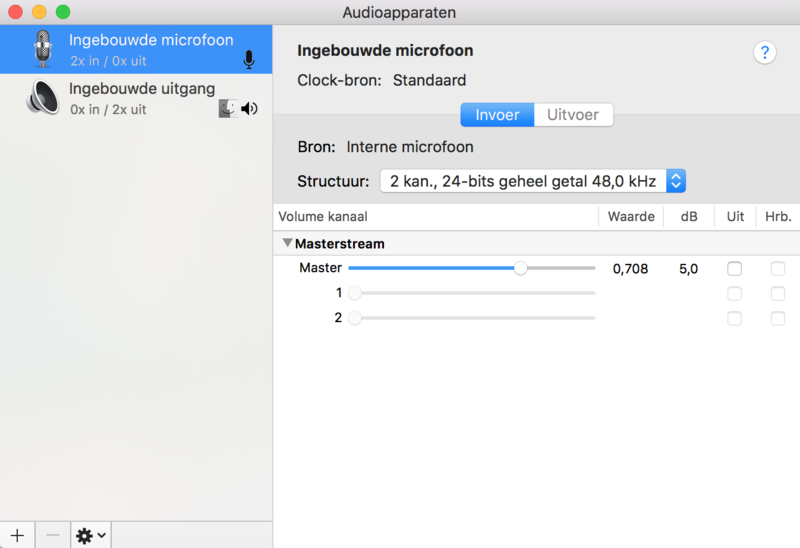 I have tried changing settings in the Audio/Midi configuration but my headphones don't show up as a new device but changes the settings of my built-in microphone (from internal microphone to external microphone), so I can't select the mac's original built-in microphone. Browse other questions tagged audio headphones settings microphone .